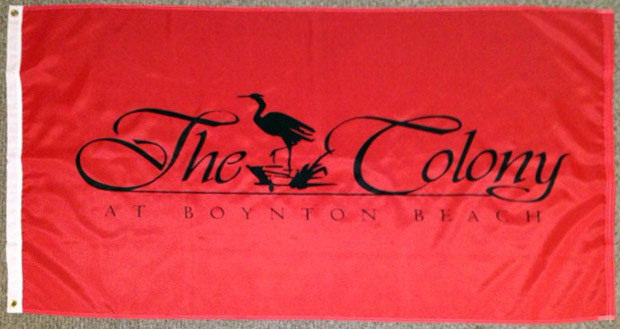 Digitally printed flags are fast becoming our most popular customer choice. capable of photo-quality reproductions, shading and other fine detail. This versatile technique is also ideal for even the simplest flag design. No minimum order quantity means you can place an order for just one flag! 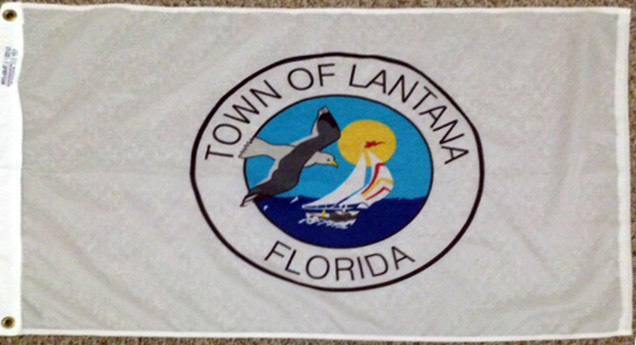 This is a cost effective way to produce a unique flag and fly it proudly at your place of business! Custom flag/banner will take 2 to 3 weeks to produce. Artwork must be supplied in the adobe illustrator vector format with PMS colors attached. If artwork is not supplied in this format, a $50.00 per hour art charge will apply.